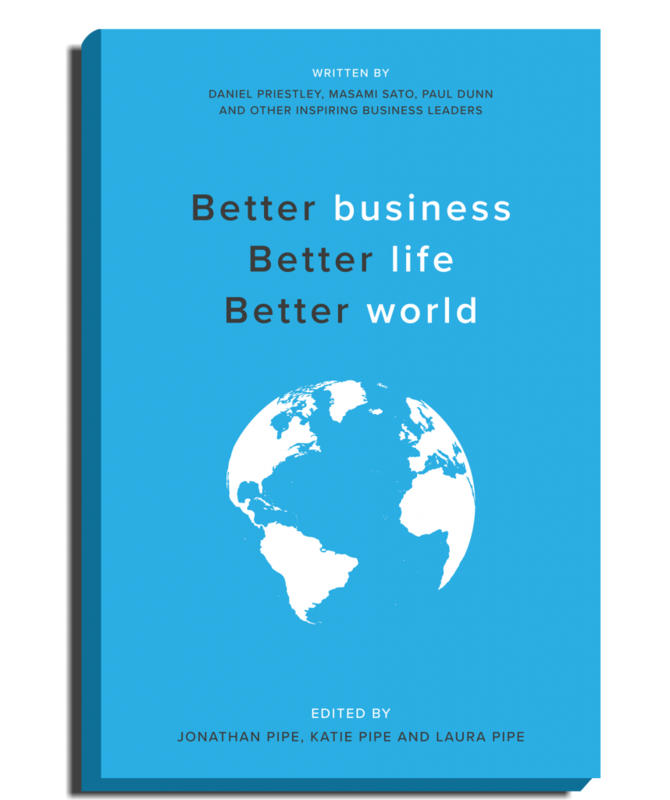 As you’ve previously read, we’ve recently partnered with B1G1, an organisation that aims to equip small and medium businesses with the tools to financially give in a meaningful and impactful way. 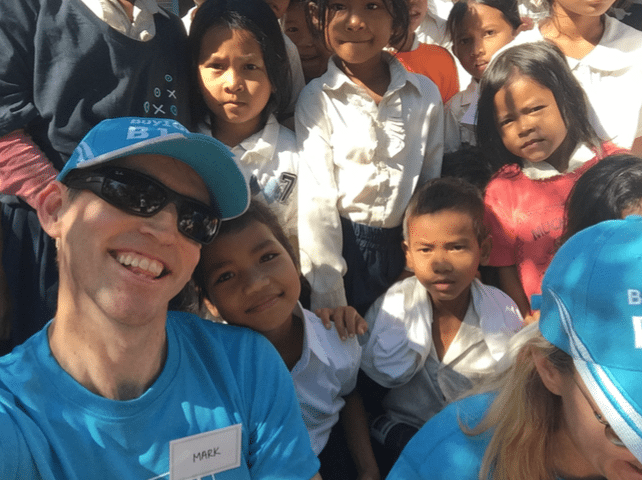 Earlier this year, our Managing Director Mark was lucky enough to be included in a small tour to Cambodia, to experience in person how the B1G1 projects help communities in need. The trip was jam packed with activities and learning about the locals. They were able to take part in so many incredibly rewarding projects, such as delivering bikes to kids and their families, which can be the difference between attending and not attending school. They visited a project that makes water filters and wells, which assist farmers to make a sustainable income. The group helped to build a new school playground where the kids were absolutely over the moon at the new equipment. Such simple things we take for granted every day. At Phare, the group met inspiring teens that came from extremely disadvantaged backgrounds, transforming into masters of circus performance and choreography. It was an eye opening experience that had Mark reflecting on our lives here in Australia. We hear it all the time, but we really are so lucky. Whilst we’re incredibly proud to have contributed to the above projects, there’s still so much further to go. The government provides a mere $3.50 per student, per year in funding to Lower Secondary School. Only 5% of children receive a high school education. Child trafficking is still a huge issue in Cambodia. The list goes one. As a team, Mark’s experience has left us feeling incredibly motivated to continue contributing to the B1G1 cause. We love that our clients are able to contribute, simply by choosing Imagine Accounting as their accountant. We’ll keep you up to date with the projects we’re involved in this year, and the difference our business is making. If you’d like to know more about this organisation, don’t hesitate to pick up the phone! In the mean time… we are so thrilled to announce our Unleash The Power of Small event Imagine Accounting will be hosting in collaboration with Paul Dunn from B1G1. You can read about the event here and purchase your tickets here.